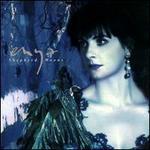 Enya/Ryan. Very Good. In very good packaging. Enya-Watermark by Enya. 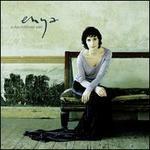 I really enjoyed this CD, and would recommend it to any and all of Enya fans. One of her best albums, in my humble opinion. One of my most frequently listened to albums.